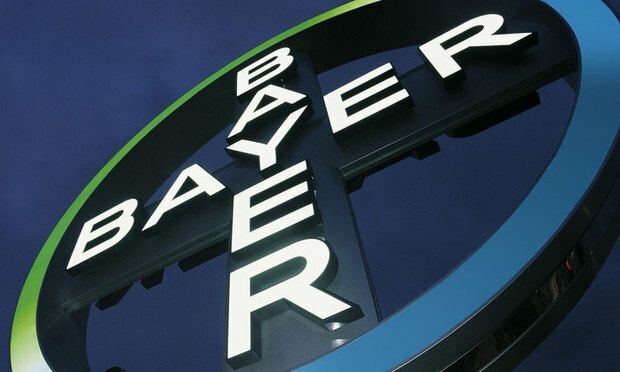 Allen & Overy (A&O), Linklaters and Freshfields Bruckhaus Deringer are among a host of law firms to have advised on Bayer’s long-awaited $63bn acquisition of Monsanto – a deal that will see the German life sciences giant double in size to become the world’s largest agrochemicals company. Bayer made its first offer to acquire American agribusiness Monsanto in 2016 and has spent the last two years navigating multi-jurisdictional competition issues. The deal required the approval of authorities in more than 30 jurisdictions, with the US Department of Justice providing conditional approval earlier this week. Monsanto will operate independently from Bayer while the Germany company completes the sale of some of its businesses to German chemical company BASF, after which the two will integrate under the Bayer brand. US firm Sullivan & Cromwell has been acting the lead M&A adviser for Bayer, with the role coming after the firm guided the company through its $14.2bn acquisition of US rival Merck’s consumer care business in 2014. A&O has advised Bayer on financing for the deal, fielding a Frankfurt-based team led by partner Dr Neil George Weiand, with support coming from across the firm’s German offices as well as from London partners Nicholas Clark and George Link. Elite US firm Wachtell Lipton Rosen & Katz has served as lead legal adviser to Monsanto, while Arnold & Porter advised the US company on merger clearance for the deal. Linklaters advised Credit Suisse and Merrill Lynch – two of 20 underwriters involved in the deal – on the capital markets aspects of the complex debt/equity funding strategy. The magic circle firm’s team was led by Frankfurt corporate partner Marco Corbonare alongside finance partners Peter Waltz and Alexander Schlee. Freshfields, meanwhile, took a dual role for both Singaporean investor firm, Temasek Holdings – which earlier this year acquired 3.6% stock in the German company for €3bn and was a key financial backer in the deal – and BASF, to which Bayer has agreed to sell $9bn of its assets in a bid to quell competition concerns. The Freshfields team acting for Temasek was led by Frankfurt-based corporate partner Heiner Braun, securities partner Christoph Gleske, co-head of global transactions Rick van Aerssen and finance partner Markus Benzing. Other firms to have taken related roles include India’s Shardul Amarchand Mangaldas & Co, which advised Monsanto on securing Competition Commission of India approval, while Luthra & Luthra Law Offices acted as India counsel for Bayer.